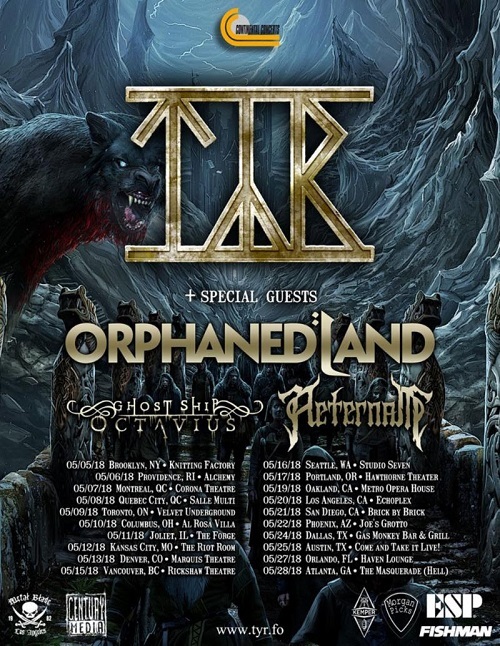 This may, Týr will embark on a spring tour of North America. 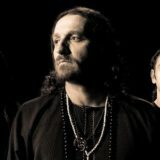 Support will be provided by Orphaned Land, Ghost Ship Octavius, and Aeternam. 5/25 – Austin, TX | Come And Take It Live!